A case in the papers last week brought home to me how child abduction can devastate a family through the loss of a child. After years of battling with people who were once loved ones and trying to fight your way through a legal system to get family court orders to help you recover your child the process can be exhausting. As an experienced Manchester children law solicitor, over the years I have helped many parents in their child abduction fight to recover custody of their child. I have seen, at second hand, just what a toll child abduction can take, not only on the parent but on the extended family, such as half siblings or grandparents. What was it about the child abduction case in the media that caught my eye? It is difficult to say, maybe it was her 6 year fight for the return of her daughter or it could simply be the time of the year with shops putting up Christmas decorations and thoughts therefore turning to families and home. The mother in question had left her 3 month old daughter in a cafe with the child’s father whilst she went shopping. He said that he would have a coffee but instead he abducted the child to Libya to stay with his mother. 2 years later, on the father’s return to the UK, he was sentenced and served a 4 year prison term for child abduction. Now out on license and living in the UK he says that he can’t secure the return of the little girl, who will soon be 7, as it is beyond his control. The child’s mother is making court applications in the UK for an order that the father return the child to the UK or face further prison time as well court proceedings in Libya in the hope that one of the court jurisdictions will be able to secure her daughter’s return. As a children solicitor, it is my experience of representing parents in child abduction cases that makes me listen intently when I meet a parent who wants advice about their husband, wife, former partner or extended family member wanting to take a child abroad on holiday. Some parents have half formed tentative worries about child abduction that are all too easy to only half hear and ignore the signals and others have massive concerns but without any of the trigger worries. Is there a way that you can assess whether a child is at serious risk of child abduction? Sadly, in most child abduction solicitors experience there isn’t although there is always a heightened concern in cases where a parent or his extended family having links to another country, the ease with which the parent could simply disappear or if there are no real ties to the UK, such as property or a well-paid career. It simply isn’t possible to put children in cages to protect them from child abduction or the other ills that they inevitably face as they grow older. I do however appreciate why so very many parents worry about their child and the risk of abduction by the other parent. 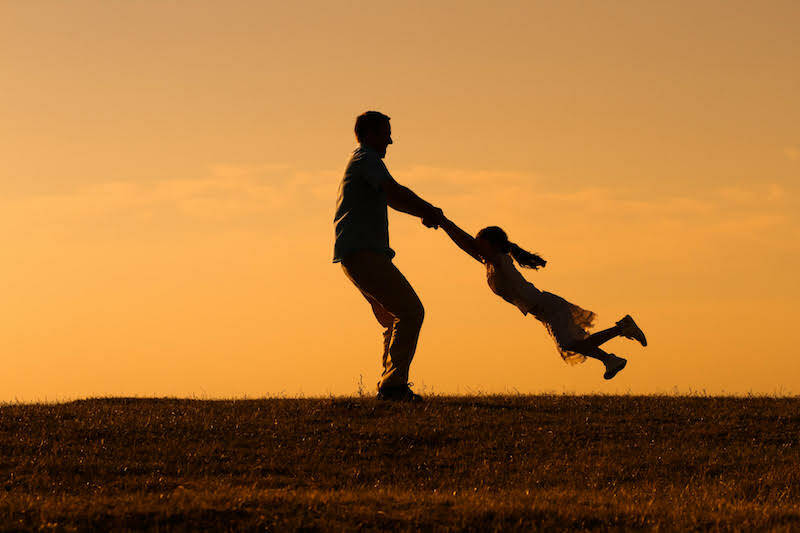 It is equally understandable that some separated parents, perhaps with dual citizenship or family abroad, feel that they live under constant suspicion of child abduction and that influences their relationship with the child’s other parent. Sometimes that fear can even affect the parent – child relationship if there is a really hostile environment of fear between the parents and the child picks up on that. So if wrapping a child up in cotton wool is not a practical solution what other options are there to avoid the risk of child abduction? Any specialist Manchester children solicitor will tell you that there is no one solution but that if you have any fears about child abduction you should seek legal advice on child abduction and family court orders to protect the child , such as specific issue and prohibited steps orders , as quickly as you can to try and avoid the situation arising. If it does and the child has been taken to a Hague Convention country it certainly will be easier to locate and recover the child than to a country, such as Libya, that isn’t a signatory to the Hague Convention.